Aquarelle is the French word for watercolor painting.? 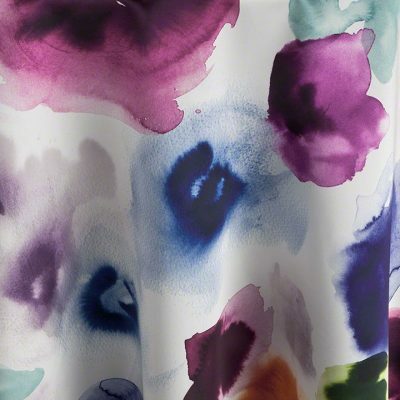 Like watercolor paintings, the colors in this print have heavily pigmented areas and lighter more watered down areas. The colors range from violet, spring green, blazing orange, and deep fuchsia.? This cloth is perfect for making a statement!? For a real pop, this cloth looks exquisite on highboys paired with any of the vibrant colors found in the print.? We are introducing this product just in time for beautiful spring events. Reminiscent of an era of gracious elegance and living and fine formal dining, Blooming Lace is a superb way to create a legacy feeling for the table. This classic airy design has the beauty of fine handwork and will enhance any color underlay, adding an old-fashioned charm that also complements a modern setting. The effect is nostalgic, romantic and a bit unexpected, perfect for establishing a cozy and comforting ambiance. Photographed over White.. 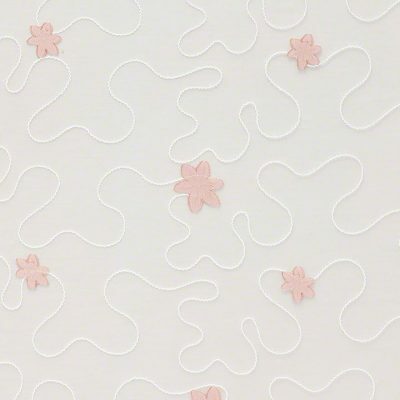 Crisp white netting with embroidered three dimensional white swirls is inspired by A Starry Night’s waving movement. Perfectly placed Blush hued flowers add the finishing touch to this exclusive design. Blush Olivia is a refreshing modern twist to floral patterns of the past. Simply pair with our Blush Alexis, or be an innovator and partner it with your favorite green, soft gray, or even a deeper pink. Perfect backdrop for your perfect tabletop design. 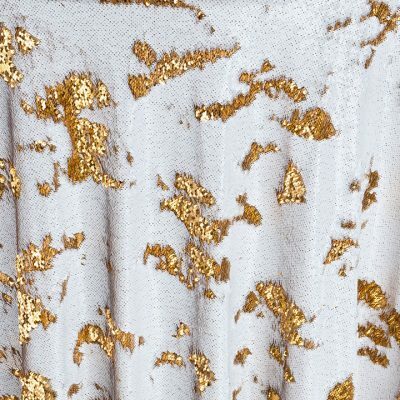 Named Mermaid because of its mesmerizing, mystical quality and infinite possibilities,?the spectacular new Gold Sequin linen is a dazzling departure from the ordinary. Transform any table setting into a glowing artistic original; and change the look at will?simply by drawing your hand across the surface of the linen. 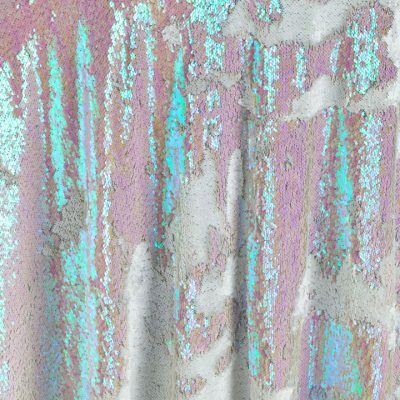 The carpet of sequins is as inspiring as ocean waves, and it allows you to create an infinite number of metallic masterpieces. ?Showcase your talent for creating one-of-a-kind celebrations by embracing all the magnificence of Gold Sequin Mermaid, a truly unique table covering. Softly glittered with pinks, oranges, and whites, this sequined linen mirrors the colors of a radiant winter sunset. The warm, romantic glow will spark your creativity and inspire your event decor. 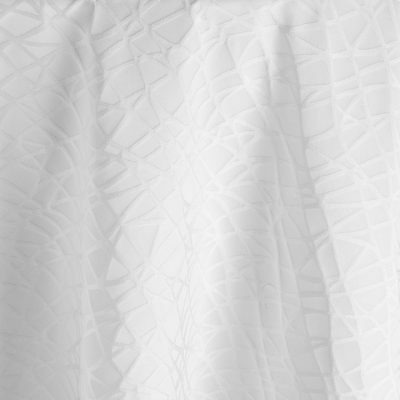 The soft white texture over a bed of sequins mimics snow-drifts on a perfect winter evening. 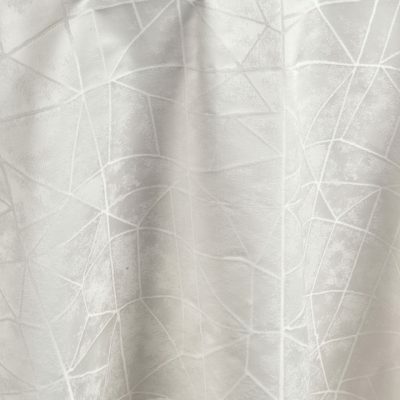 Restrained ultra-modern movement, the white jacquard weave of this white Pearl Brimble table linen drapes effortlessly and has a sense of low-key luxury. 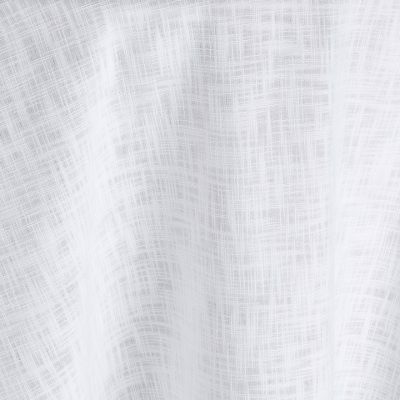 The original and elegant look of this linen makes it ideal as the foundation or an addition for event tables of all styles, whether you want to use them in a wedding or other special occasion. Using this and other similar linen designs, you can form a wholly unique layout that will leave you and your guests impressed. Combine it with others in the Everlast Kehoe Collection, a collection of our Designer Series, for a fresh event table design. Large scale matte and glossy, the white Pearl Digital table linen is a versatile pattern that is new and forward-thinking. 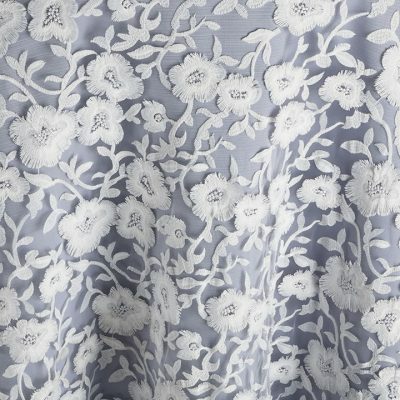 You can use this original and elegant linen as a foundation or addition for any event table, forming a unique look for events of all types, from weddings to galas. With this linen and other similar designs, you can make sure your guests never forget the look of your event. Combine Pearl Digital linen with others in the Everlast Kehoe Collection, a collection of our Designer Series, for a truly original table design. The beauty and mystery of an ever-changing seascape add to the infinite?appeal of Silver Sequin Mermaid, a new sequin that captures the essence of mystery and never fails to stimulate the imagination. There are myriad ways to personalize an event tabletop with this uniquely adaptable?linen, and it’s as easy as smoothing the fabric with a sweep of the hand. Create artistic masterpieces that call to mind surging?ocean waves, or capture another vision by?shaping symbols?to match another mood. 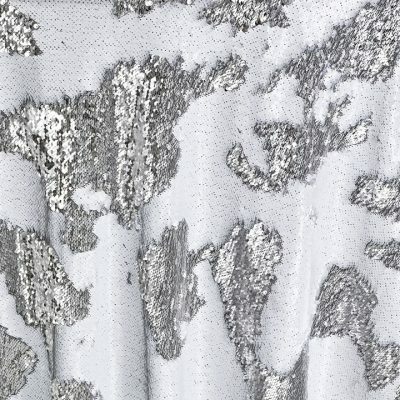 The metallic?glow of Silver Sequin Mermaid will add elegant life to any celebration. Texture is still the most sought out item in tablecloth linen rental. Bengaline is that tablecloth with the subtle ribbed texture, with just enough sheen to not fall flat. 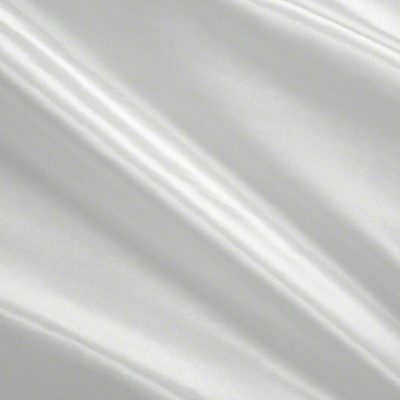 The essence of purity and simplicity, White is not the lack of color, but the quintessential rental table cloth that will be the hallmark for any wedding or affair. Cloth is a bright white, but photographed with some shadowing to see pattern effectively. ? 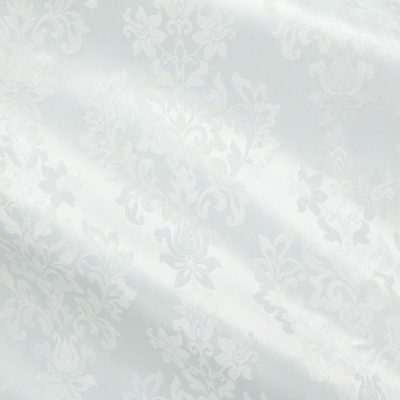 Reminiscent of traditional English damask textiles, this luscious design will complete any tabletop d?cor with ease. Beginning with a foundation that has the look of silk dupioni, and then finished with customary damask designed medallions positioned upon our white hue. Just right as the foundation for all shades in your designer palette, this tone on tone white is apropos for any time of year.